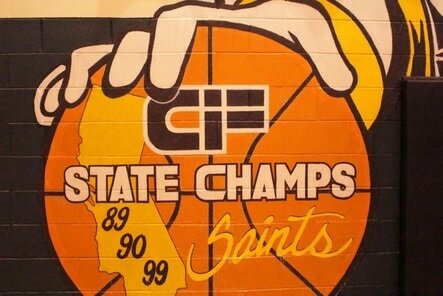 Makes CIF Playoffs 45 Consecutive Years! 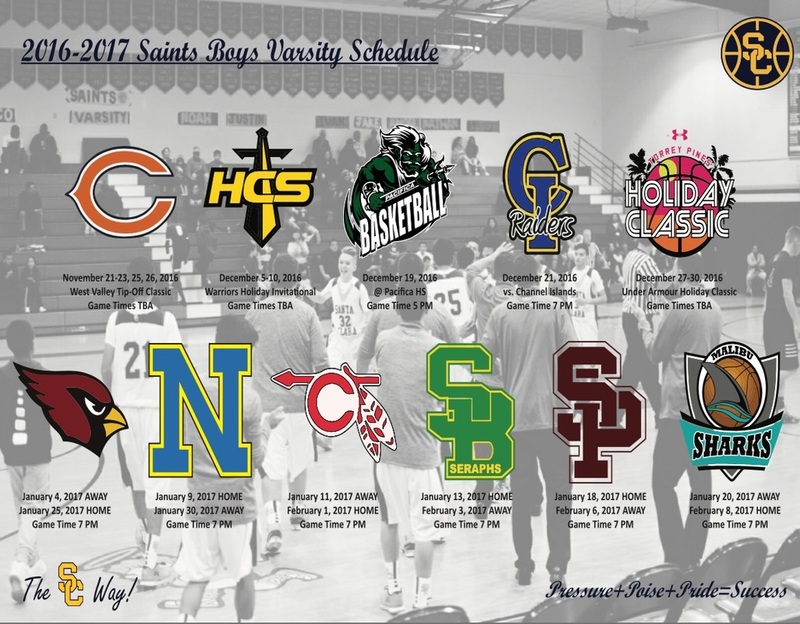 SCHS Basketball is proud to compete in the premier league in the area. 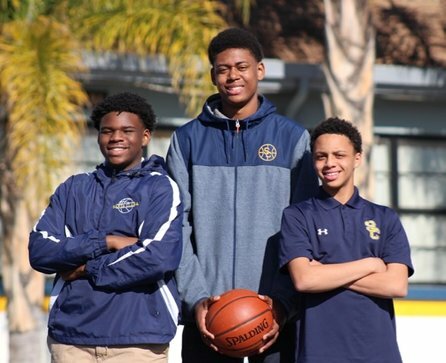 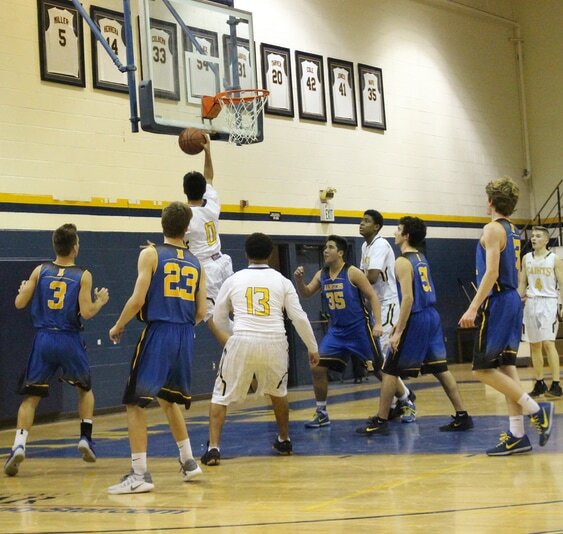 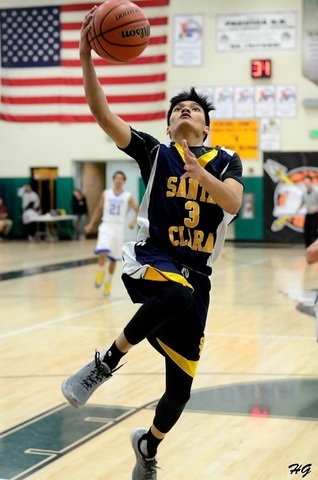 SCHS Basketball prepares young men, through their basketball experiences, to be successful in their future roles as active, contributing members of society.